Welcome to the M.G.S. 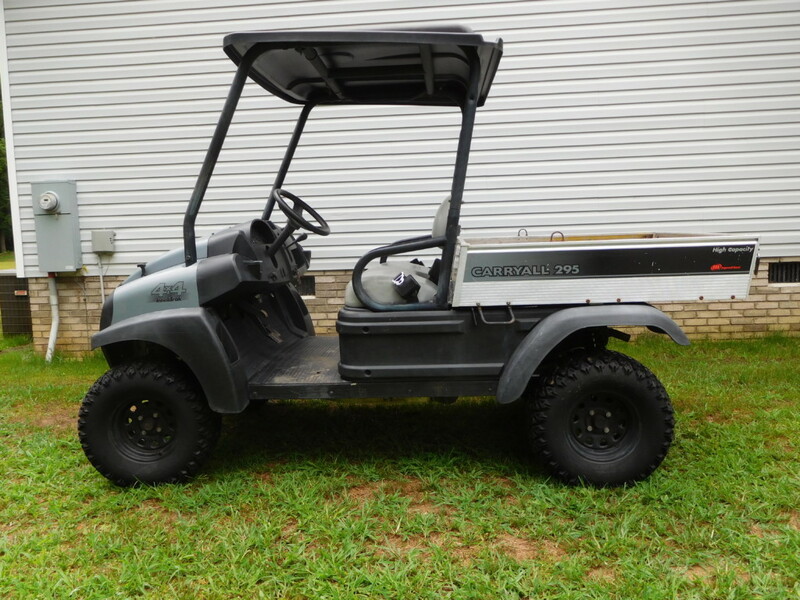 Used Turf Equipment website. Here you’ll find all the information you need to make an informed purchase of quality pre-owned and used golf course equipment. 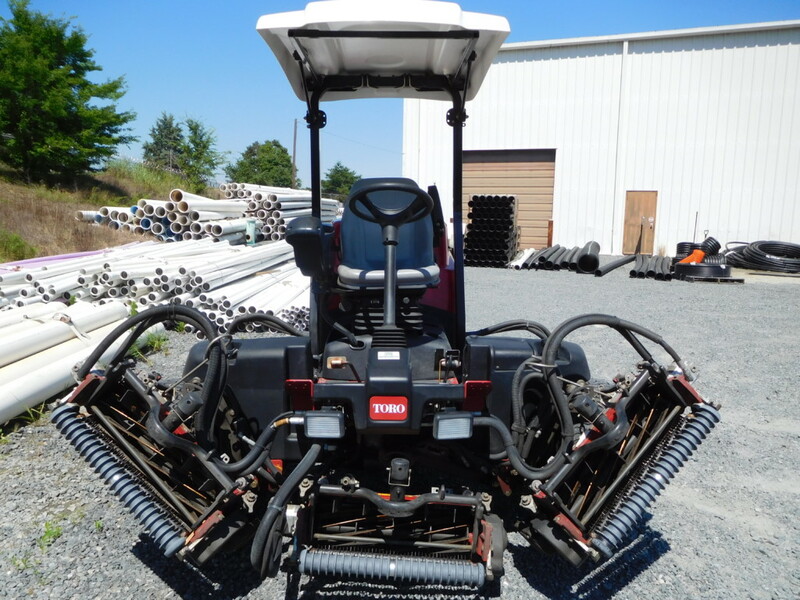 People choose our used turf equipment for sale because we work to leave you completely satisfied with your purchase. 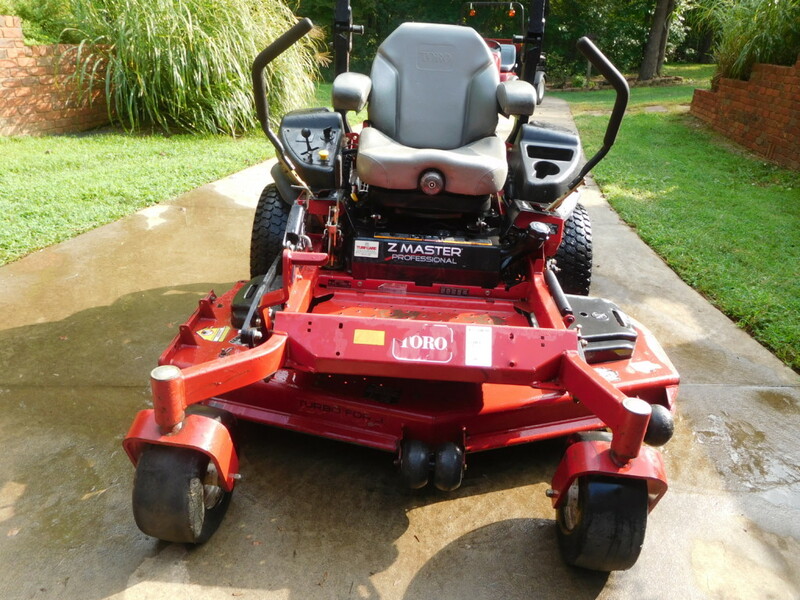 With everyday low prices, and a huge selection of turf mowers, we will save you time and money. 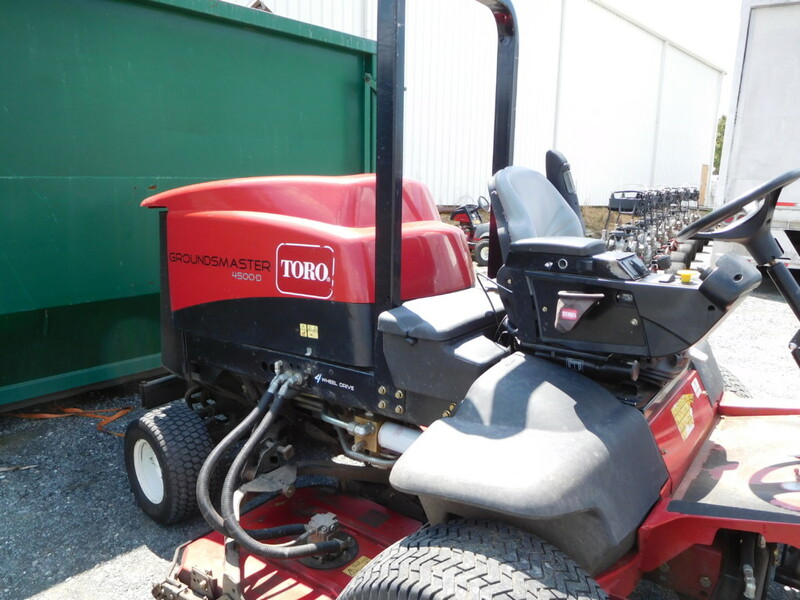 With a large inventory, common brands that we offer include: Toro, Graden, Woods, John Deere, Jacobsen, Lastec, Exmark, Cushman, and many more. 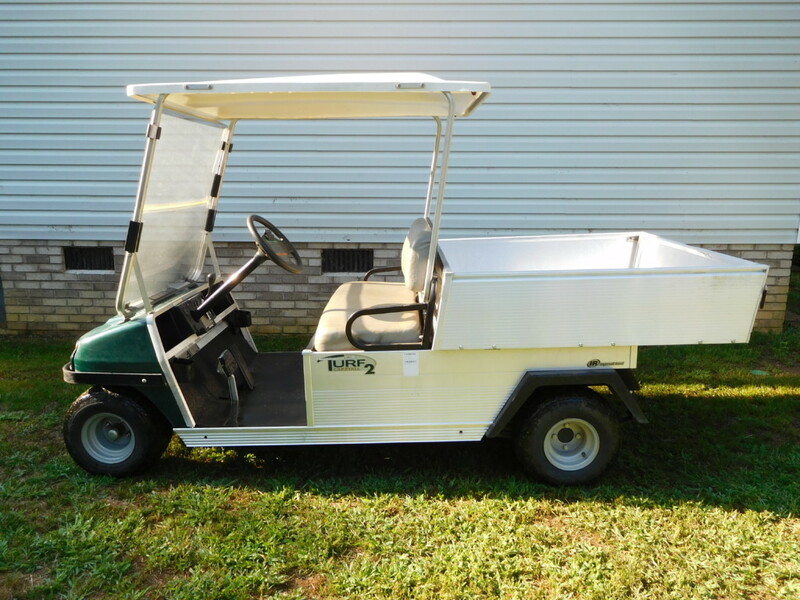 We carry Greens mower, Fairway mower, Trim mower, Trap rake, Sand Pro, Utility Vehicles, Sprayer, Rotary Mower, Aerator, and Veritcutter. 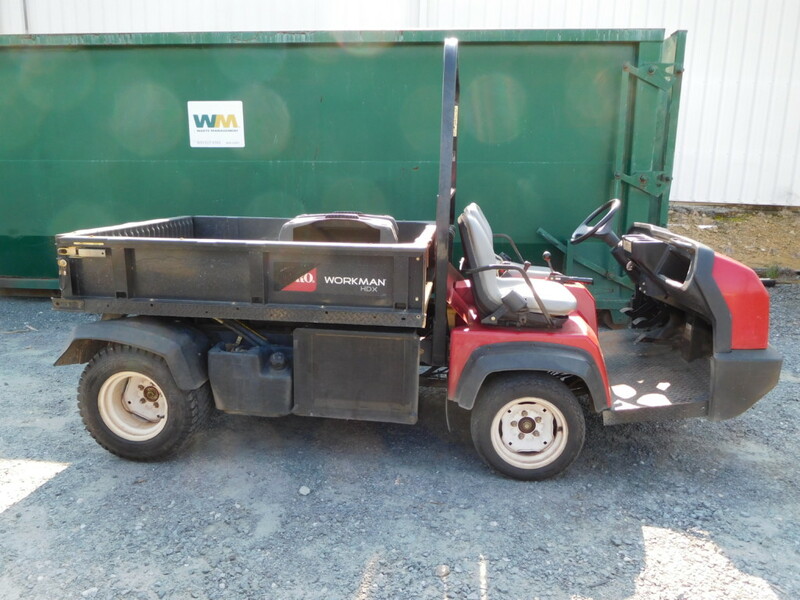 Contact our used turf equipment sales team right now by calling 828-327-0316. 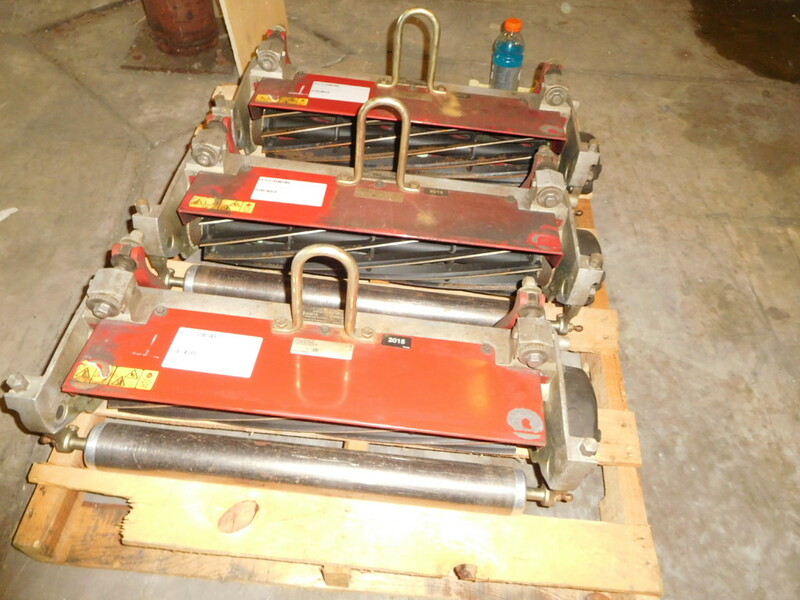 We are your source for used turf equipment inventory, including used turf mowers. M.G.S. 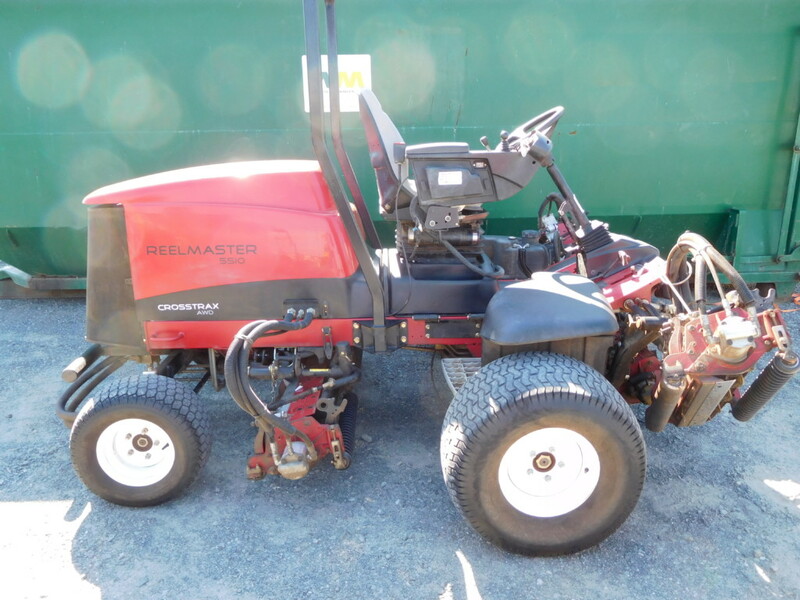 Used Turf Equipment has pre-owned turf equipment for sale. Our team is available to answer your used fairway mowers questions. Thanks for visiting, and hope to see you soon!